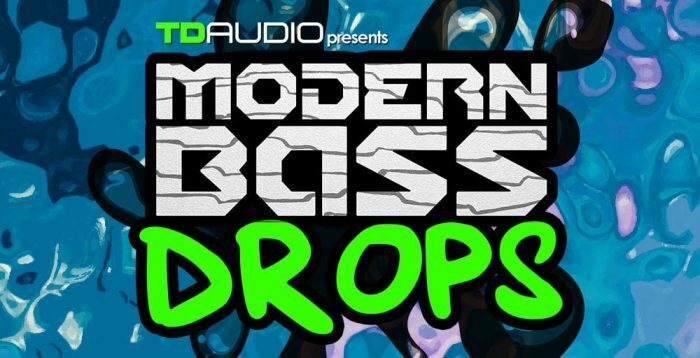 TD Audio has launched Modern Bass Drops, a new sample pack by Twisted Reaction and Lenny Dee. 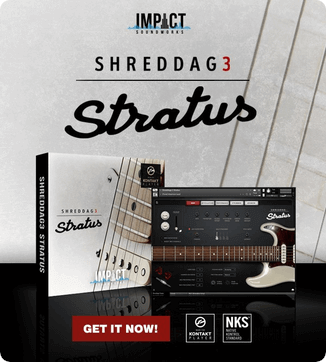 Unleash 5 fierce Construction Kits, each jam-packed with a Demo Track, hyperactive Drum Loops, contagious Melody Loops, and relentless Oneshots. You’ll find an NI Battery 4 Kit to lock n load drum sounds, plus a slew of MIDI files for total customization. 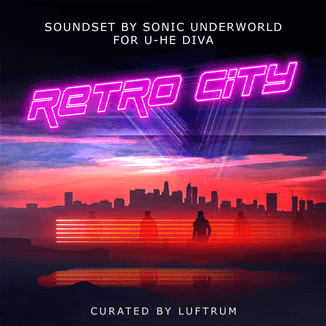 This versatile sound set is ready to duck and dive in any Drum n Bass, Jungle, Dubstep, Breakbeats, Drumstep, Crossbreed, Complextro, and EDM track. 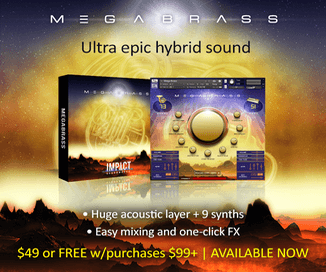 It includes everything you hear in the demos as 24-bit, 44.1 kHz WAV Audio files. Each kit is tempo-marked and keyed so you can easily chop and mash sounds in any DAW, or use the MIDI to add your own twists and turns. The pack is available for purchase for £11.95 GBP.